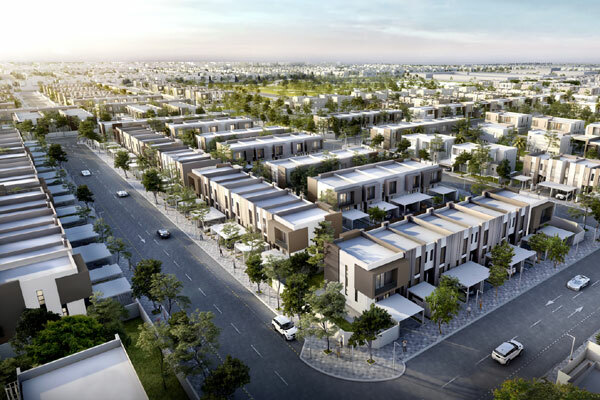 The UAE's newest developer Arada has awarded three main construction contracts at its two record-breaking projects, Aljada and Nasma Residences, in the northern emirate of Sharjah. Arada chairman Sheikh Sultan bin Ahmed Al Qasimi said: "We are pleased to be confirming the construction of 800 well-designed and expertly built homes for Sharjah, a market where demand for the types of communities Arada is building remains exceptional. These three new contract awards show the rapid pace of progress at both of our projects." "In line with our promises to buyers, we are now preparing for the handover of our first homes to buyers at the end of this year," he added.